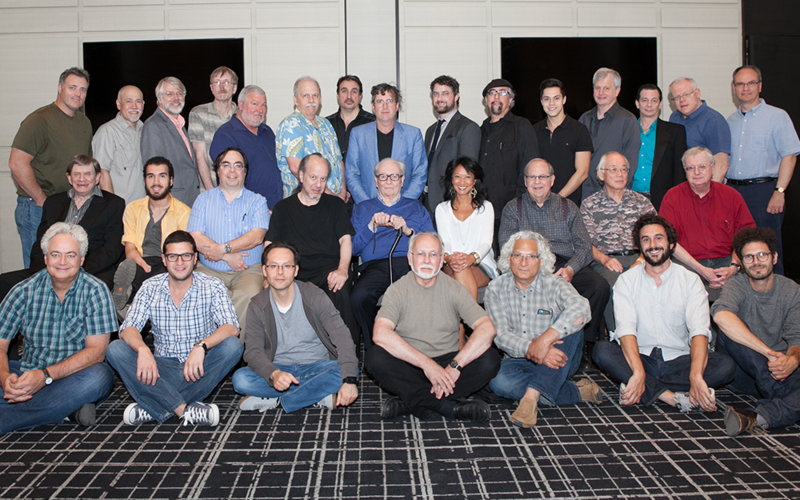 Since 2003, Magicana – in association with Allan Slaight – has hosted an invitational magic conference entitled, 31 Faces North. This endevour gathers thirty-one of the world’s top sleight-of-hand magicians, magic historians and experts for a weekend conference of performance, sharing and networking. The conference recognizes giants of the magic community, while offering up-and-coming magicians a chance to meet and learn from magic legends. Each year at the end of the conference, the 31 attendees vote for the person who they believe contributed the most at the event. That person then receives the Jay Marshall Award, named after the late, great Dean of the Society of American Magicians, who was also a regular attendee until he passed away.